Masvidal had mostly flown under Askren’s radar - that is until he knocked out Darren Till at UFC London in March. Askren had been targeting a bout with Till afterwards, but following Masvidal’s impressive performance, the two men got set to face each other and Askren began to needle “Gamebred” more often, including telling stories about the time he trained with Masvidal at American Top Team, early in his MMA career, where he got the better of the training. Masvidal pulled no punches in addressing the story, calling Askren a coward and a fake. 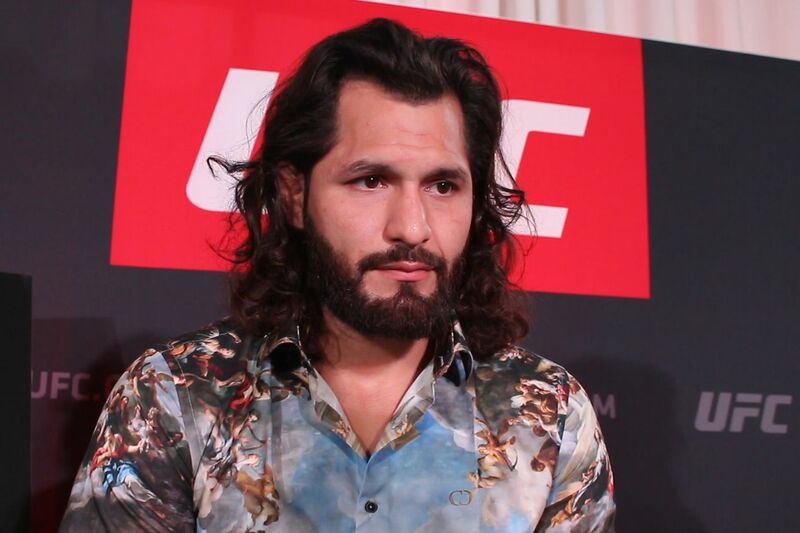 ““If we train, and you come to American Top Team, and I tap you out twice, I’m not going to ever talk about that because that’s not my glory – that’s f*cking training,” Masvidal said. “I don’t give a f*ck about that; I already forgot about that. There’s some people who violate that man-code of gym. He’s that type of p*ssy.